Today Asubpeeschoseewagong Anishinabek (Grassy Narrows First Nation) declared its territory to be an Indigenous Sovereignty and Protected Area. 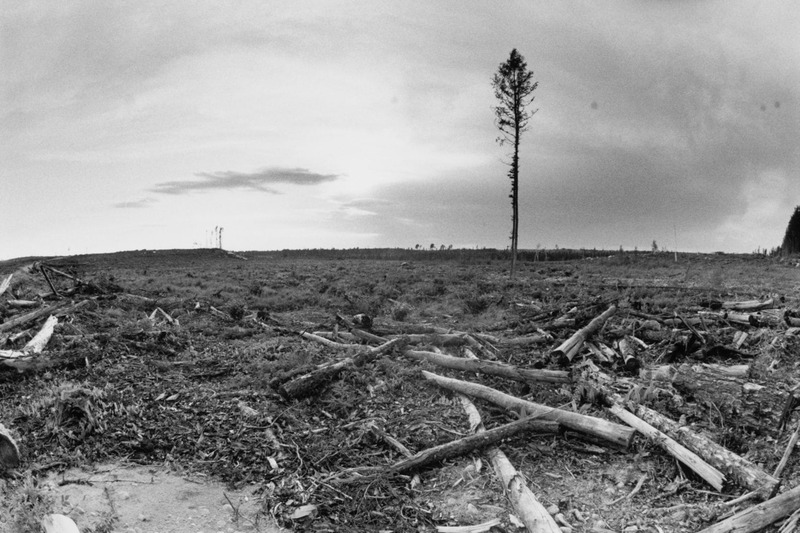 The new “Grassy Narrows Land Declaration” bans all industrial logging in Grassy Narrows’ Territory and asserts that Grassy Narrows will make their own land use decisions. Stand with Grassy Narrows by sharing the historic Declaration! The Declaration released by Chief and Council to build on a community referendum supported by three quarters of voters in the community in 2015 is a collective document asserting Indigenous rights, rather than waiting for the government or the courts to grant it. In doing so Grassy Narrows First Nation is enacting its inherent sovereignty. The Declaration comes as the new Ontario government under Premier Doug Ford has promised to open up the North to industry, and plans to next year begin writing a plan for another decade of industrial logging in the community’s forest. This is an historic moment. Grassy Narrows is calling on all nations to stand with them in asserting and enforcing their sovereignty and this Declaration on their Anishinabe Territory. Grassy Narrows will not back down. Will you stand with Grassy Narrows? Take a moment right now to share this declaration on Facebook, Twitter, Instragram and with your friends and family. Tell them Grassy Narrows has made a declaration, and that you stand with them.